Premier Bank Limited is now published job circular. A attractive job circular published the Premier Bank Limited. Joining the smart and big banking service team of Premier Bank Limited. Premier Bank Limited is now very dependable banking service team in Bangladesh. 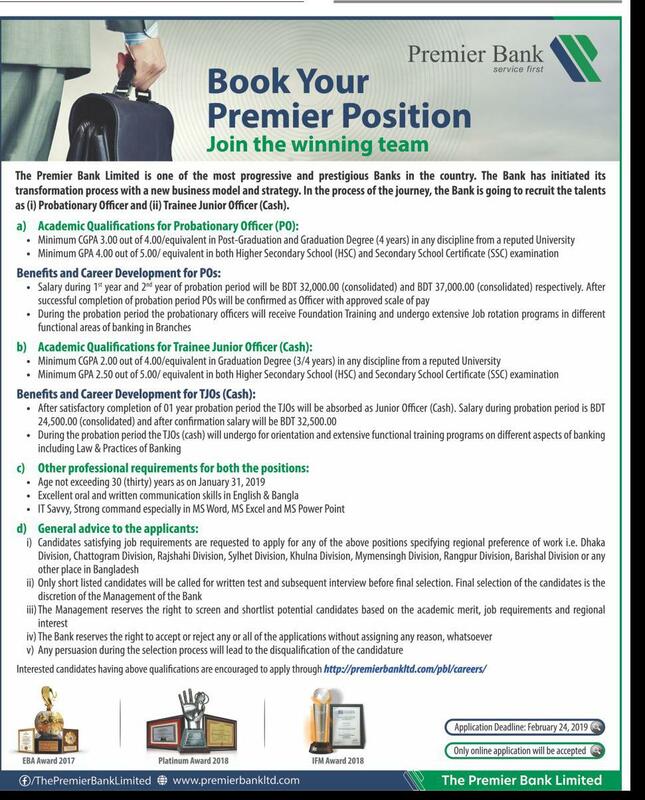 Every year Premier Bank Limited published many job circular and joining the many people in this bank. 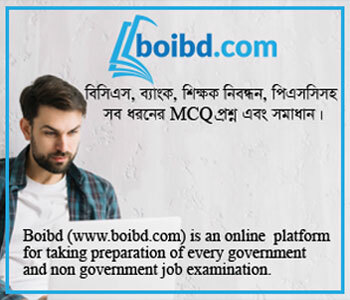 Premier Bank Limited Job Circular 2019 related all information is found my website below.